View this Tech Sheet to learn more about the different types and characteristics of Kentucky Bluegrass. This new Kentucky bluegrass is an ‘outside-the-box variety’ with its rapid establishment, and ability to withstand adverse conditions. It was developed for tolerance to salt, lower inputs, and use in droughty conditions. Milagro’s rich green color and solid performance in the late fall and early spring make it blend naturally with other bluegrass varieties. Midnight Kentucky Bluegrass has a very uniform, dense turf with very dark green color. It performs well in heat and humidity and has very good disease tolerance. It tolerates full sun to light shade and is an excellent mix component for instant improvement in performance. SPF 30 is a quick establishing (7-10 days) Texas X Kentucky Bluegrass. It is great for sports turf use especially for overseeding existing turf areas between games on athletic fields. SPF 30 has good traffic tolerance because of its high density enabling quick recovery after traffic events. SHAMROCK is one of the most aggressive bluegrasses available. It forms a sod so dense that it will crowd out most weeds. Shamrock exhibits early spring green-up and remains dark green and dense all season long. Shamrock is an excellent choice for home lawns, parks, or sod. SHAMROCK was developed with quick establishment in mind. It is wear tolerant and repairs itself by rhizomes. Excellent for usage worldwide where other cool season grasses grow. The Holy Grail in Kentucky Bluegrass breeding has always been to get top performing variety that yielded enough seed to make it economical for the turfgrass user. We have never been closer to this goal than with the introduction of Brooklawn Kentucky Bluegrass. Brooklawn under different maintenance regimes in the National Turfgrass Trials, tied many category one bluegrasses in overall turf performance including colour, texture, and disease resistance. Blue Sapphire is a member of the newest generation of big-seeded type Kentucky Bluegrass. After nearly six years of development of careful polycross tracking, Blue Sapphire provides year round colour, excellent wear tolerance and improved diseases resistance. As more dark, rich varieties come to market, cultivar colour quality and stability will become more important. Blue Sapphire features a level of colour quality that you will notice years after establishment. Blue Sapphire has shown improved resistance to patch diseases, crown rust, dollar spot and red thread. 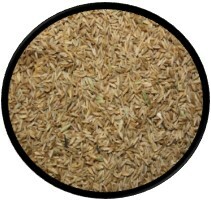 Barbeta is one of Barenbrug’s first creeping perennial ryegrass. This variety is bred in a very harsh Virginia climate by Barenbrug USA Research. Barbeta produces stolons above ground, which allows them to fill in bare spots. It has fantastic wear tolerance, beating any regular perennial ryegrass variety. Barbeta is unique to the turf market and is definitely a solution for turf managers having to deal with high traffic areas. Double Time has a deep set crown unlike all other perennial ryegrass varieties. Deep crowns result in deeper rooting which provides an improved traffic tolerance. Double Time establishes fast and is dark green in colour. Elegana Perennial Ryegrass is a new cultivar which exhibits excellent turf performance over a wide range of conditions and climate regions. A strong disease resistance package provides Elegana Perennial Ryegrass with excellent resistance to gray leaf spot, dollar spot and red thread. Elegana forms a dense turf that stands up to high traffic and has proven to survive cold climate condition and long winters. IQ is an elite new generation perennial ryegrass that has very dark green colour. IQ recently tied for the best overall turf quality in the 2001 NTEP Perennial Ryegrass Program at ten locations in the United States and in Canada. Enhanced with 70% endophyte, which provides resistance to a number of leaf and crown feeding pests. Developed for multi-species turfgrass blends and mixtures, IQ is also used extensively in winter overseed­ing programs on greens, tees and fairways either alone or in blends. Seed during Spring and Fall when soil temperatures are 60°F or higher. The approximate seed count is 270,000 seeds per pound. Sow at 1/4 to 1/2 inch or 6.25 to 12.5 mm. green-up which makes it a natural choice when quick establishment and dense cover are a must. Culumbra II is a chewing fescue which exhibits a distinct dark green, fine textured, upright, elegant turf and is recognized for its reduced rate of vertical growth (less mowing) and low maintenance (less input). 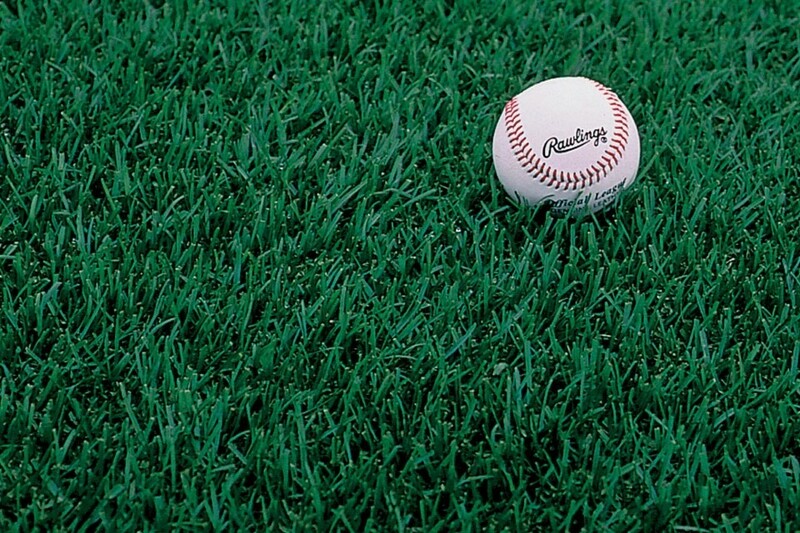 turf quality. Aberdeen consistently ranks in the top 10 in NTEP data and has excellent dark green colour. Boreal has a fine leaf texture with medium green colour and excellent density to reduce weed invasion. It performs well in sun or light shade. Falcon IV is a heat and disease resistant tall fescue variety developed for superior turf quality across a wide area of adaptation. It is dark green in color, fine textured with excellent wear tolerance. Falcon IV exhibits a unique combination of traits including dense growth, improved turf quality and resistance to brown patch. Falcon IV is an (>92% ) endophyte enhanced tall fescue which provides resistance to a number of leaf and crown feeding insects and nematodes. The presence of endophytes also contribute to improved biotic and abiotic stress tolerance, faster seedling establishment, enhanced fall recovery and reduced summer weed invasion. Titan Ultra turf-type tall fescue is a variety specifically focused on improved performance in colder climates. It is well known and valued for providing durable attractive turf, even when conditions are less than ideal. Titan Ultra has a darker green color, finer texture, increased disease resistance, and even better self-repairing ability. Microclover is a small leaved type of white clover gaining popularity as a natural solution for a dense, healthy turf in areas requiring low maintenance. Microclover is now welcome in turf due to its many benefits. These miniature strains of clover are mixed with high quality turf grasses, selected for their slow regrowth, dark colour and disease resistance resulting in an attractive looking sward which is also extremely hardwearing. This is very important, particularly for areas where ground cover can be difficult to achieve. The appearance of a Microclover turf will be superior to a traditional turf, as the clover weaves its stolons with the grass, spreading evenly and integrating its leaves homogenously into the grass. The dense growth of this mixture ensures that weeds are crowded out and new ones find it hard to establish. Permanent availability of nitrogen from the clover feeds the accompanying grasses, adapting to growth habitat and the weather conditions; therefore the turf remains healthy, green and hardwearing, even during periods of drought. 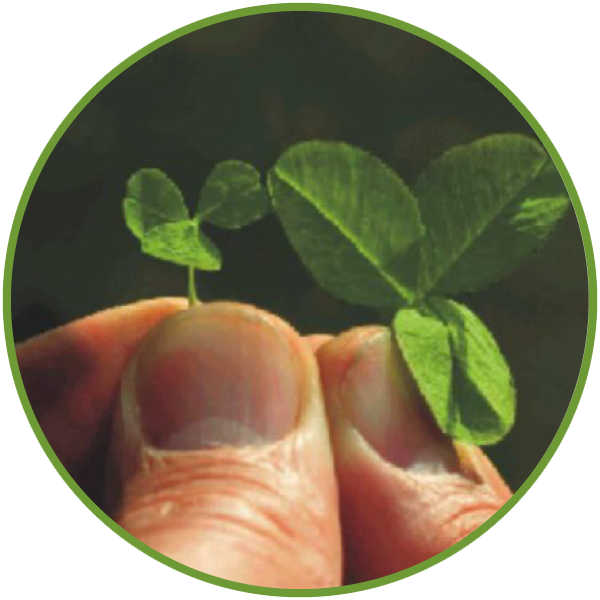 Microclover has been bred to stay green all season and with its incredible drought resistance properties, even during a hot dry summer, Mircroclover turf will remain green and lush! As well, clipping the stand in mid-November at a height of 6-8 inches will help to reduce the amount of dead material present the following Spring. The seedbed should be prepared as if planting a lawn before planting your wildflower seed mixture. The seed should be spread and mixed with the top 1/8 inch of soil with the backside of a rake. Be sure to spread the seed at shallow depths – do not plant too deeply as this may greatly reduce the density of the resulting stand. After planting the area, it should be packed with a light lawn roller to increase seed to soil contact to enhance germination. Country Magic™ wildflowers are select mixes of perennial and annual, native and naturalized wildflowers. Using high-quality seeds, this blend offers spectacular results for your customer's flower beds, borders or meadows. Whether a professional landscaper or a weekend gardener, these wildflowers are easy to plant, grow, maintain and enjoy.